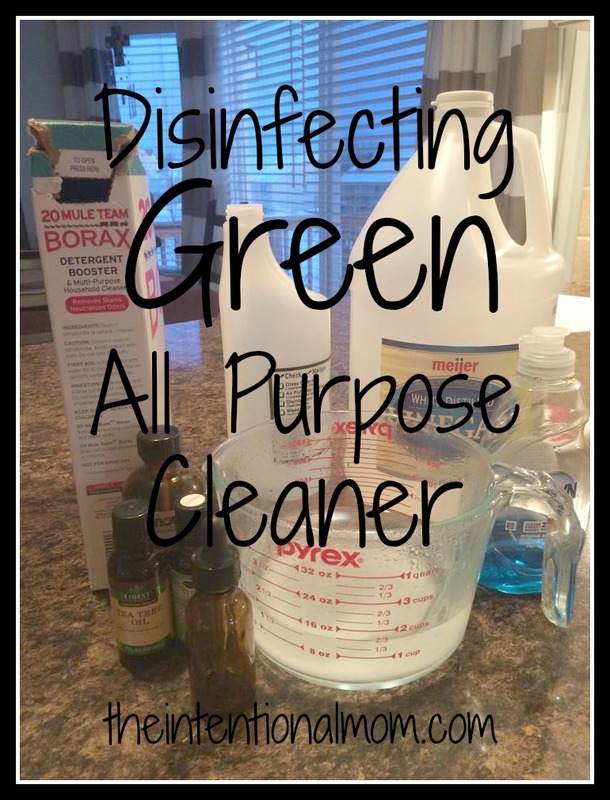 If you are looking for an amazing all purpose cleaner, this disinfecting green all purpose cleaner is just what you have been looking for. The ingredients cost next to nothing, and because you control what goes into it, you have no harsh chemicals to worry about. Its power is second to none, too, as it cleans and sparkles everything better than anything else I have found. Looking for more on cleaning? 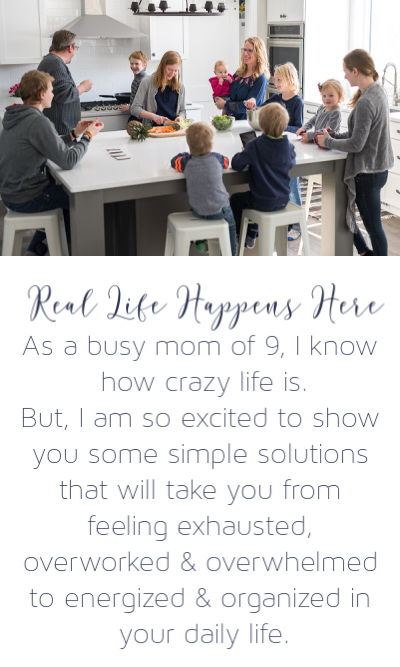 Grab my free chart of 30 cleaning tasks you can get done in 30 minutes or less below! 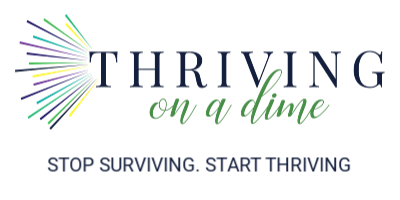 Enter your email to download a copy of 30 cleaning tasks you complete in 30 minutes or less! Success! Now check your email to grab your download and confirm your email to receive more awesome freebies! I love cleaning with natural, green products. Not only is it a frugal tip, it is a healthy one as well. Vinegar is very useful to clean with in many ways. This is also an amazing cleaner for removing water stains on countertops, sinks, and faucets! 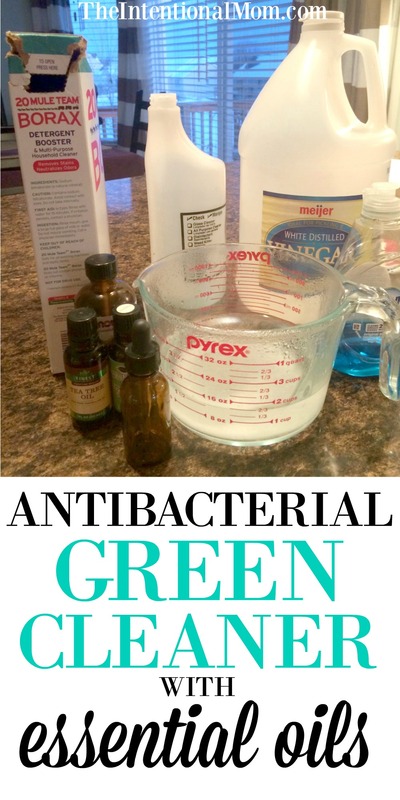 Here is the simple recipe for antibacterial green cleaner! Here are the oils I love, just click on them! Dissolve the Borax in the hot water. Then add remaining ingredients and pour into spray bottle. It really is that easy! You will love saving money and saving your family from harsh cleaners when you make your own! I love this. I use Blue Dawn and vinegar half and half in a spray bottle for everything!! Love it. My hands are sensitive to cleaners. I think I could clean for days and my hands stay fine. Thanks! Love your posts! Hi Melanie! Thanks for reading! I have major issues with my hands, too. One dr. tells me its eczema and the other tells me is’s psoriasis. Not sure which it is, but this cleaner is the best I have found for it, too. Everything artificial really tears up my hands.